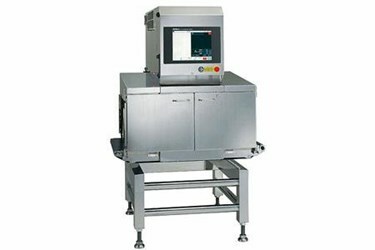 When large quantities of small packaged goods need to be inspected there are four models in the Specific Applications series of x-ray inspection systems. Two models - the KD7447DW and the KD7447DWE - can handle products up to the size of 590 mm X 250 mm. Meanwhile, the KD7337AWH1 and the KD7337AWH2 can inspect products up to the size of 690 mm X 250 mm. A large aperture infeed system allows for the inspection of large cartons, cases and bags, as well as those containing multiple small packs.